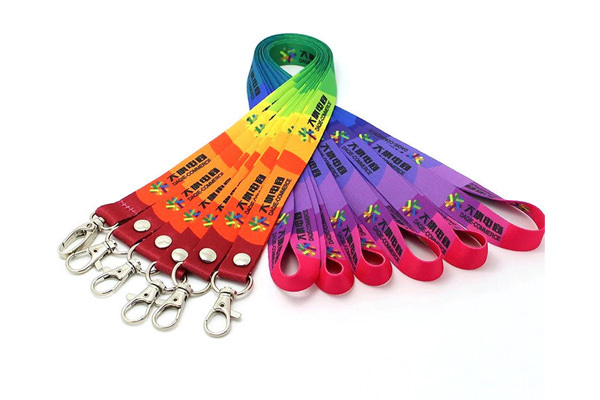 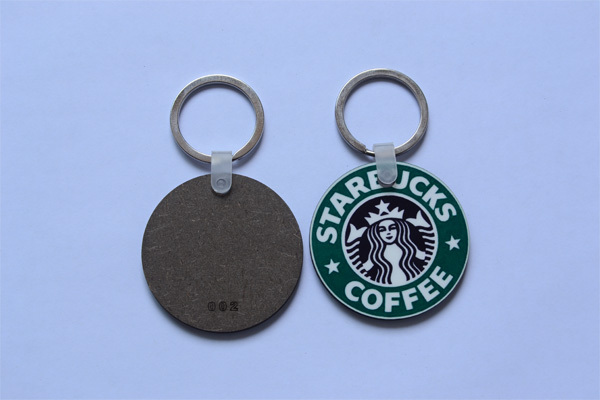 Applicable on dryfit, microfiber, jersey, polyester, quick dry T-Shirt and coated surface materials such as coated mugs, coated plates etc. 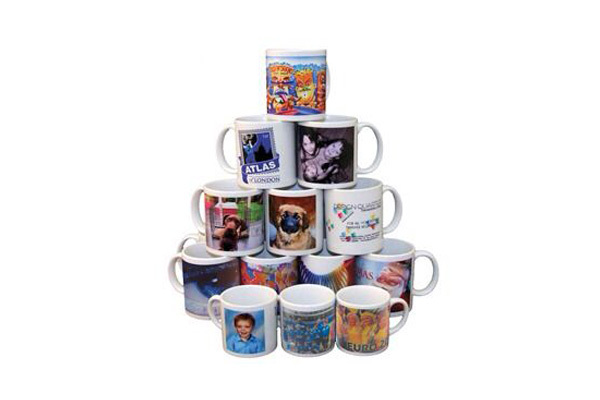 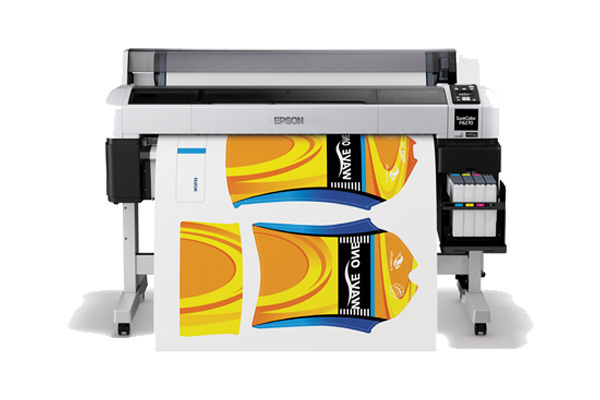 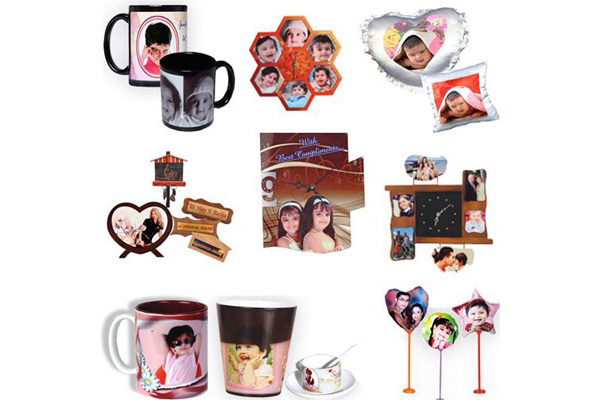 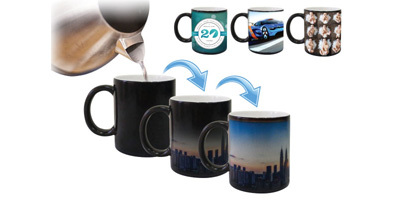 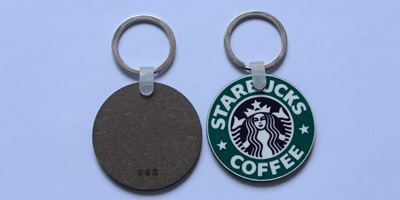 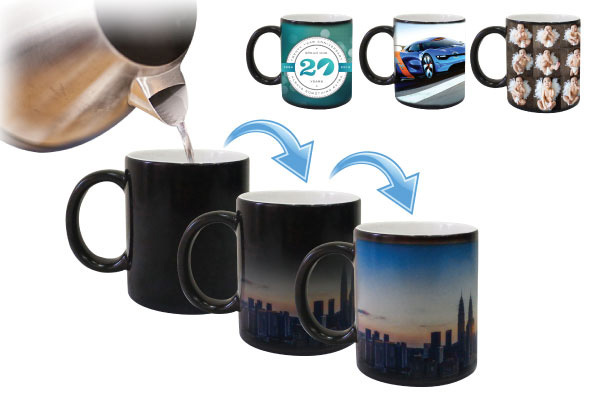 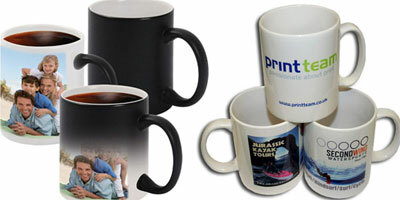 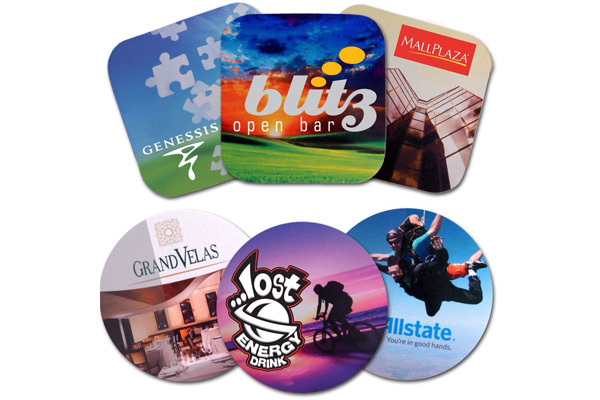 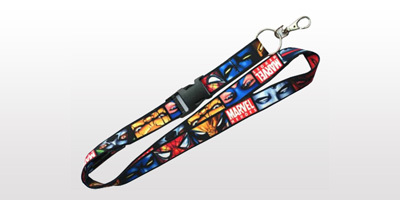 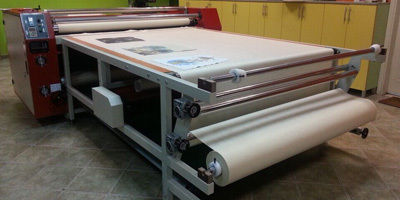 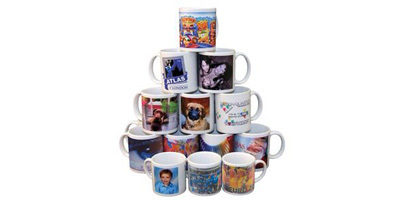 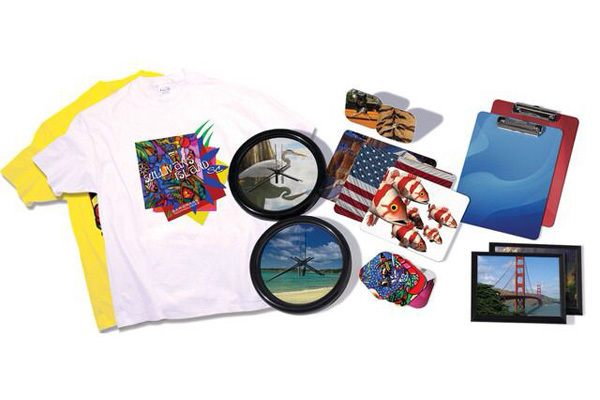 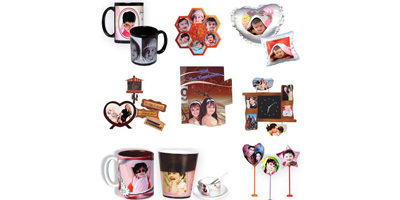 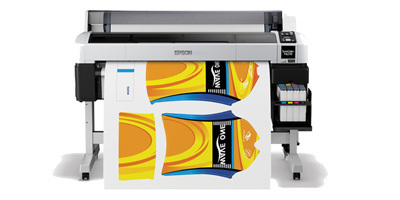 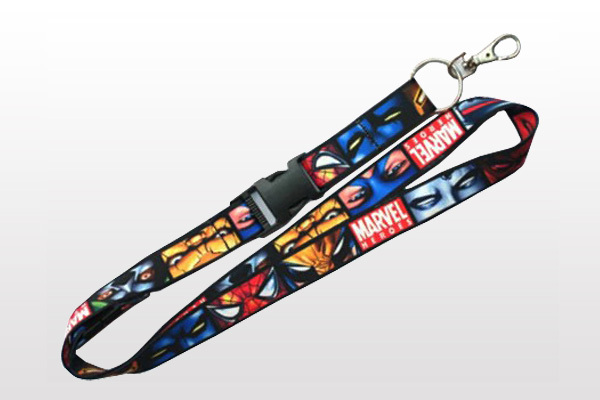 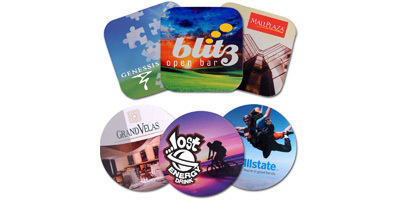 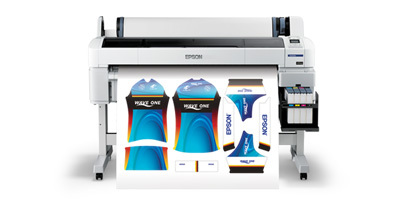 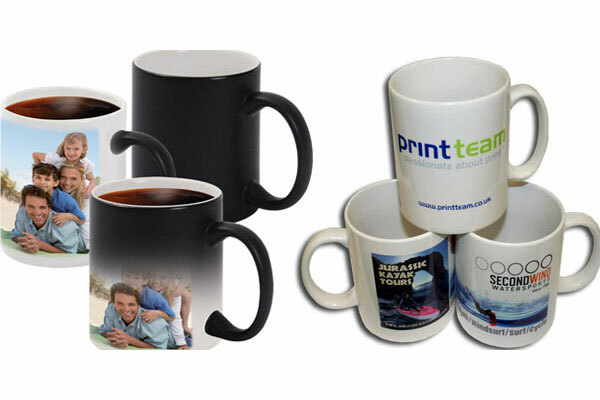 Sublimation printing uses sublimation ink & sublimation paper in the printing process. 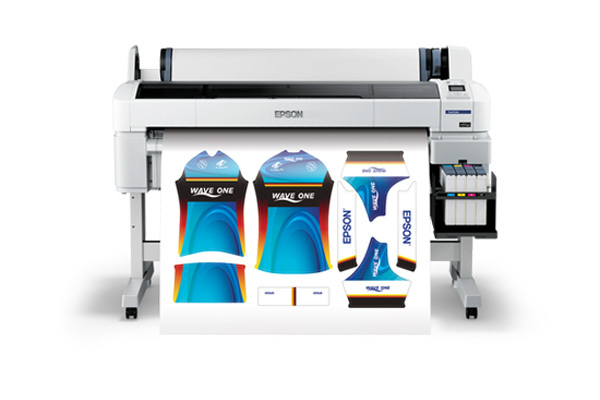 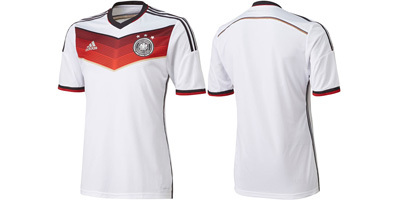 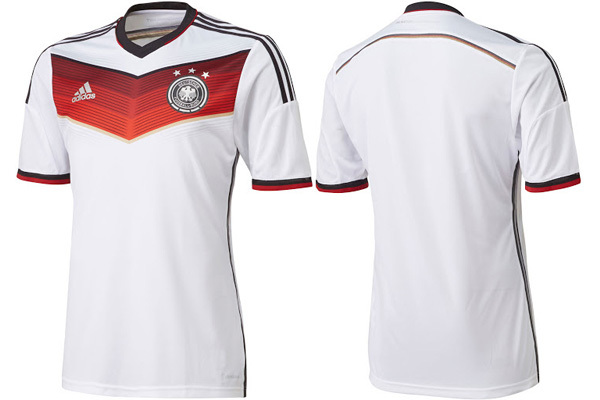 It transfers sublimation inks on the fabric through high temperature & pressure in 1 minute. 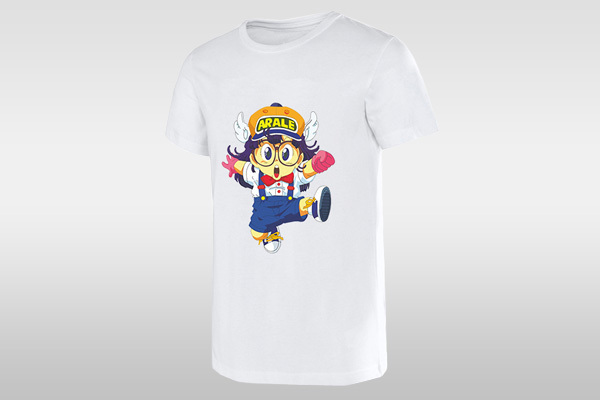 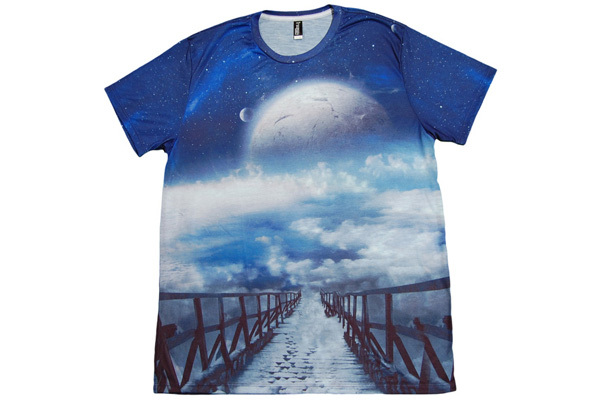 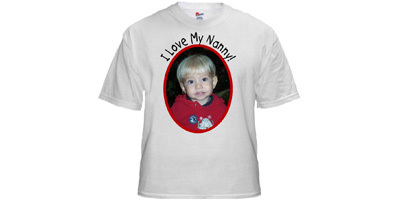 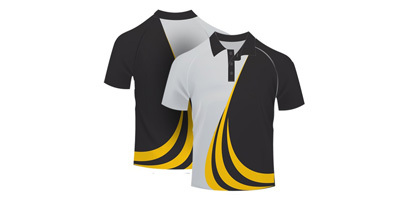 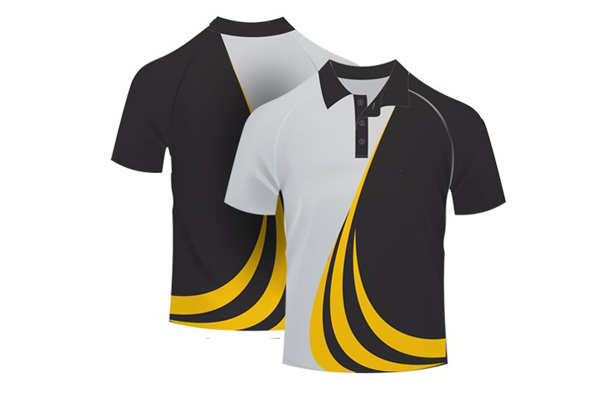 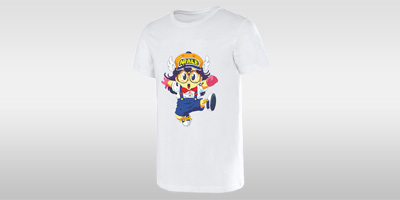 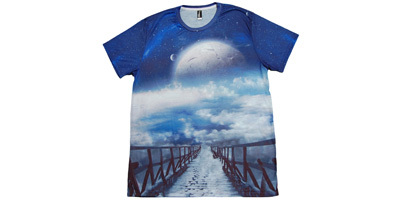 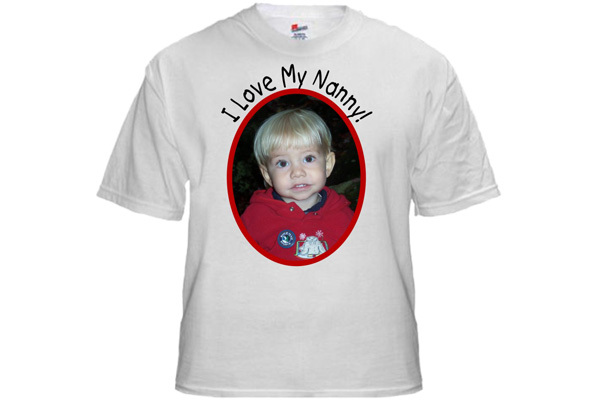 Sublimation T-shirt normally will leave a permanent, vivid image with a soft-to-the-hand feel. 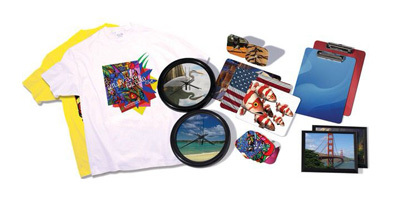 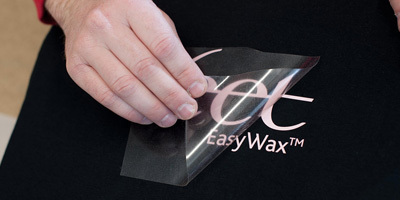 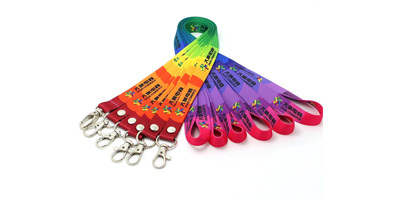 Heat transfer printing is sometimes called thermal transfer printing. 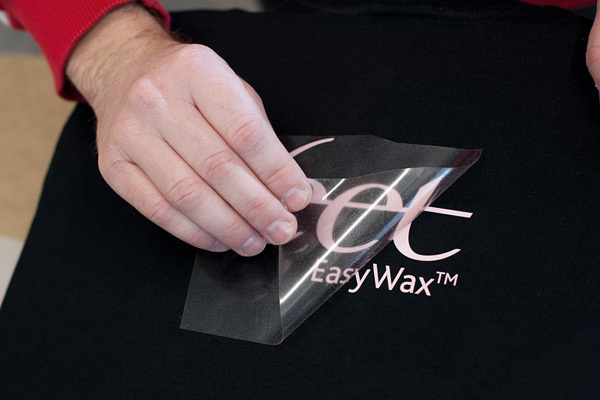 In this method, the design is first printed on paper with printing inks containing dyes of the disperse dye class. 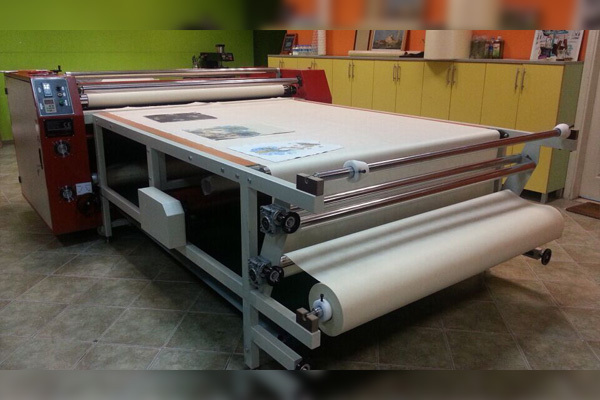 The printed paper (called transfer paper) is then stored until ready for use by the textile printer or converter.